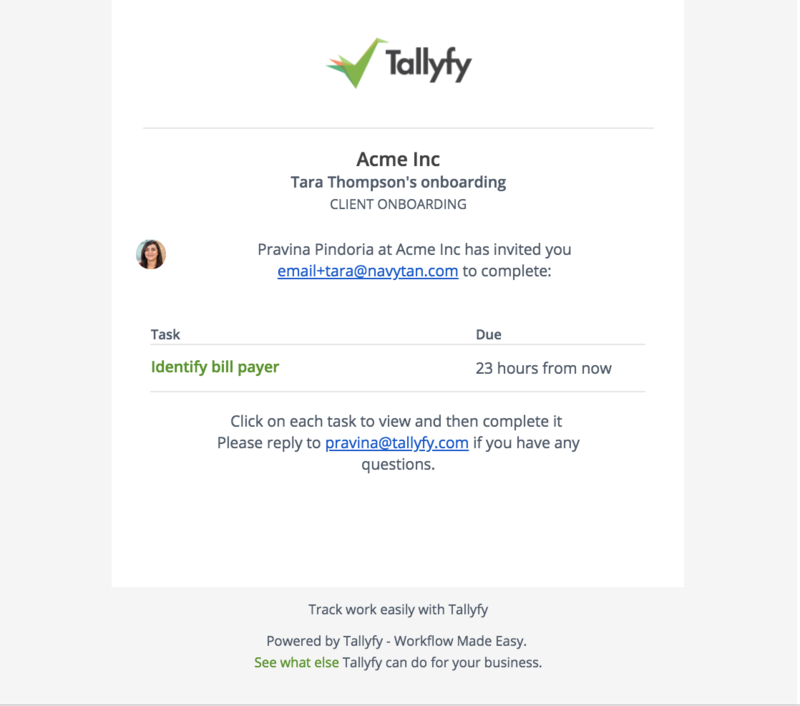 Guests are FREE and very restricted users outside of your Tallyfy organization who can only see and complete specific tasks they are assigned by email. 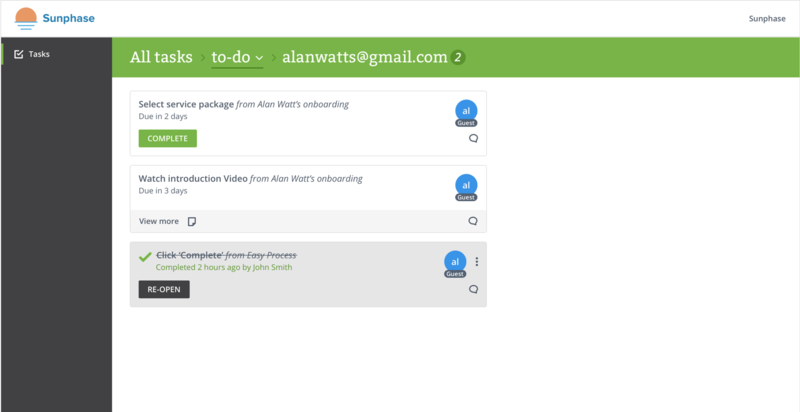 They do not have to log into Tallyfy to see their tasks. They can carry out very limited functions. Only one guest email can be assigned to each task. What can the guest do? Guests can complete tasks in a process or complete one-off tasks. 1. A guest user could be assigned to both a one-off task or process task (task in a process) using their email address. What can the guest not do? Guests are FREE users and therefore not billed in paid plans. Please report a help ticket to Tallyfy Support with your question, issue or feature request. We would love to hear from you.